Save the date. 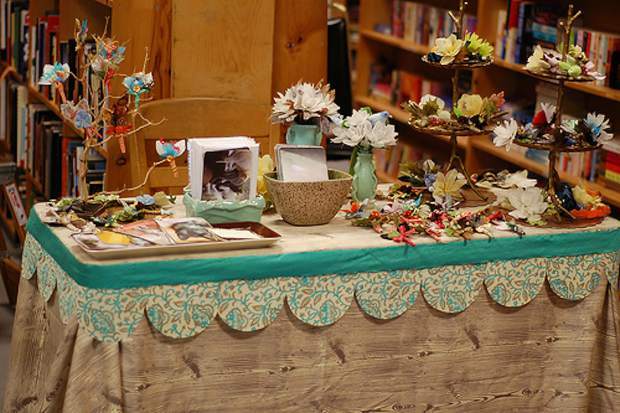 Saturday, Nov. 5, from 10 a.m. to 2 p.m., the community is invited to come browse through a variety of homemade and handmade goods made by local seniors. It's a great way to get some holiday shopping out of the way. The fair will be held at the Golden Eagle Senior Center, at 715 Broadway in Eagle.